In the Caribbean island of Guadeloupe, the complex interplay between anticolonial resistance and accommodation resounds in its music. Guadeloupean gwoka music – a secular, drum-based tradition – captures the entangled histories of French colonization, movements against it, and the uneasy process of the island's decolonization as an overseas territory of France. In "Creolized Aurality", Jerome Camal demonstrates that musical sounds and practices express the multiple – and often seemingly contradictory – cultural belongings and political longings that characterize postcoloniality. While gwoka has been associated with anti-colonial activism since the 1960s, in more recent years it has provided a platform for a cohort of younger musicians to express pan-Caribbean and diasporic solidarities. This generation of musicians even worked through the French state to gain UNESCO heritage status for their art. 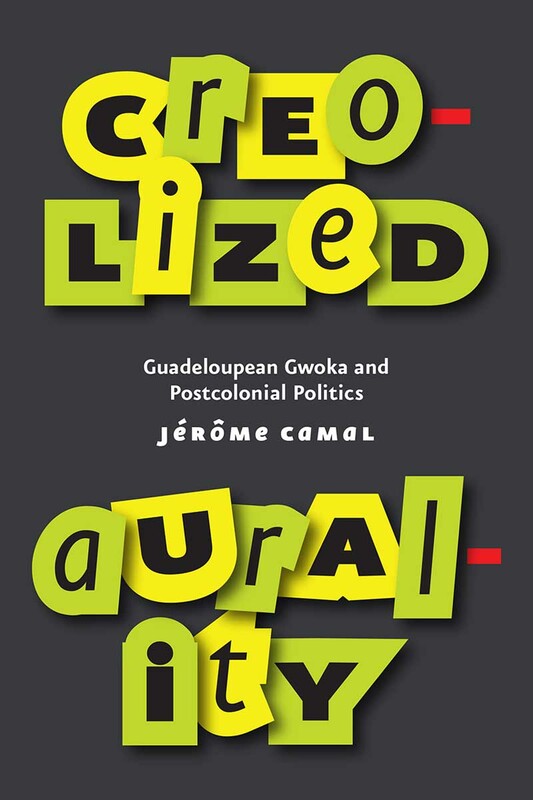 These gwoka practices, Camal argues, are "creolized auralities" – expressions of a culture both of and against French coloniality and postcoloniality. Jerome Camal is assistant professor of anthropology at the University of Wisconsin-Madison.